Through our World Surfing Reserves program we protect amazing surf spots and coastlines, by working on long-term conservation through outreach, planning and community capacity building. Through Surfonomics we determine the economic value of waves and surfing to local communities to help decision makers make better coastal conservation choices. When an epic wave or coastline is under threat from poorly planned development or pollution, we mount campaigns to educate the public and take direct action through Endangered Waves. 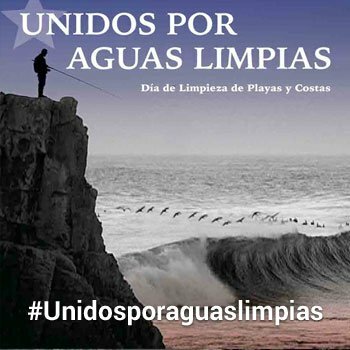 Save The Waves launched the “Unidos Por Aguas Limpias/United for Clean Water” campaign, a day of nationwide cleanup, restoration, and educational events in coastal towns of southern Chile. Working with Ramón and local community activists at Punta de Lobos to preserve and protect the unique coastline of one of Chile’s most iconic surf spots. 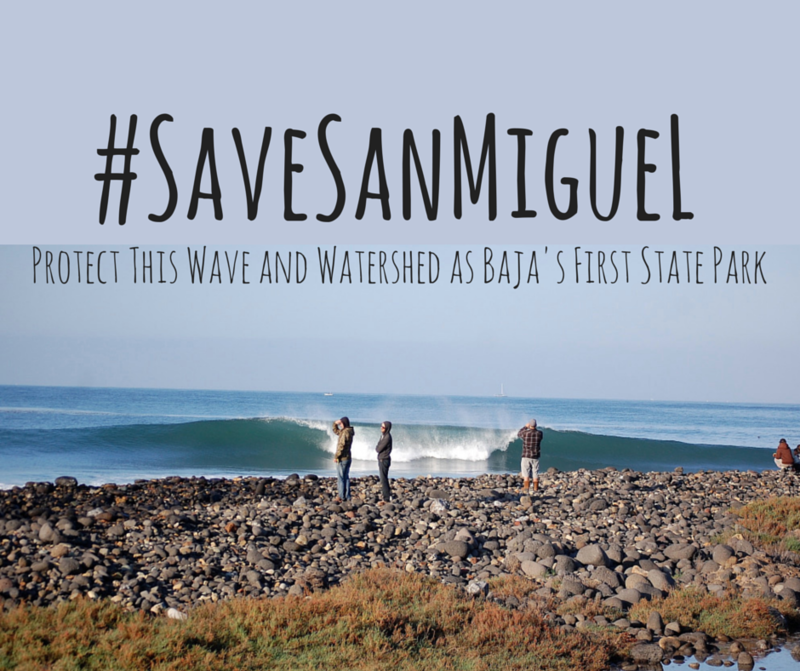 Help preserve the wave and watershed at San Miguel as Baja California’s first State Park. Protecting and preserving the coastal environment with a focus on the surf zone.